As you may already know, after five years offering the iPhone, AT&T started unlocking iPhone for the first time on April 8. However, AT&T doesn’t unlock all iPhones, they have some requirements and one of those requirements is to have an AT&T account in good standing. This sounds like if you want AT&T to unlock your iPhone, you’d need to be an AT&T customer or have an online account with them. However, if you bought your iPhone off eBay, Craigslist or another place and didn’t purchase it directly from AT&T and have never been an AT&T customer, it is likely that you don’t have an AT&T account. 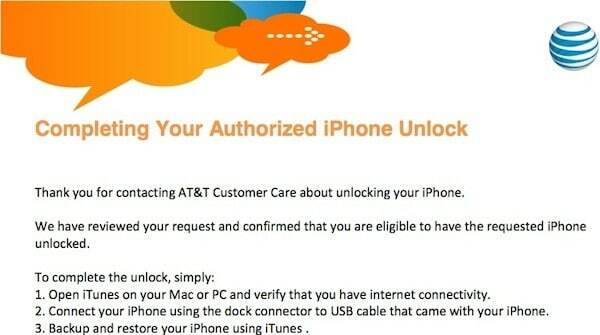 Fortunately there are a few loopholes that allow you to make AT&T unlock your iPhone, even if you have never been a customer with them or don’t have an AT&T account. The first loophole involve calling AT&T and speaking to a representative. The second is to chat with AT&T’s technical support online which doesn’t require an AT&T account. Both methods won’t require you to provide AT&T your personal information such as phone number, address, or full real name. All you’ll need to provide AT&T is the iPhone’s IMEI number, a valid email address, and maybe your first name. 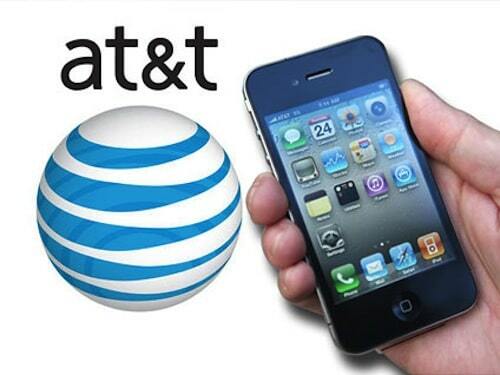 If you want to unlock your AT&T iPhone by calling AT&T, call AT&T at 1-800-331-0500. When calling, talk with a representative. Tell the representative that you want to unlock your iPhone. After that, the representative will ask you for the iPhone IMEI number which can be found by going to Settings> General> About> IMEI. Then she will ask you for your email address to send the unlock instructions. Explain to the representative that you want to unlock your iPhone. Then you should receive an email from AT&T like the one below. Restore your iPhone with iTunes and the iPhone should now be unlocked if AT&T approves the unlock request.